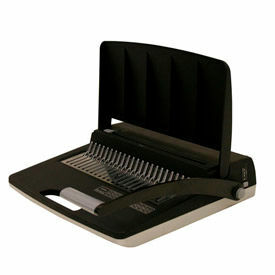 Comb Binding Machines Help Create Professional Presentations And Booklets. Binding Machines punch 20 lb. paper with ease. 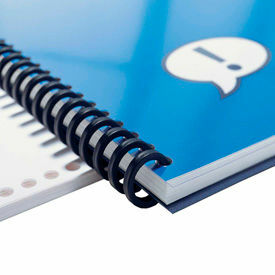 Precise paper edge guide is adjustable for sheets of paper and binding covers. Built-in waste tray allows easy removal of paper clippings. Choose between Manual or Electric styles. 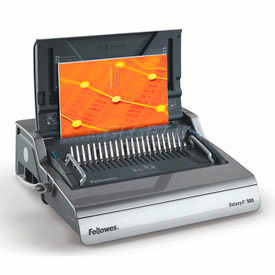 Electric Binding Machine includes a foot pedal for hands-free operation. 1 Year Limited Warranty.